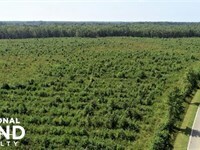 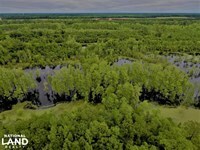 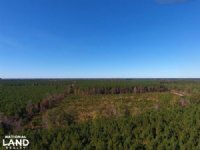 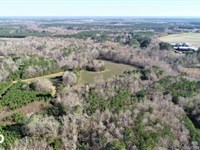 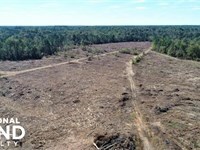 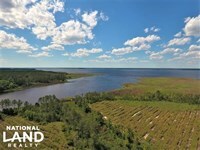 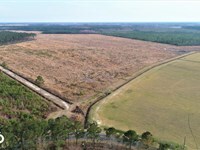 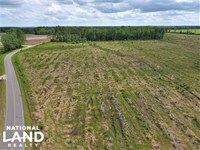 Now on the market is this 25 +/- acre tract of land located in southern Pitt County in the small area known as Chicod. 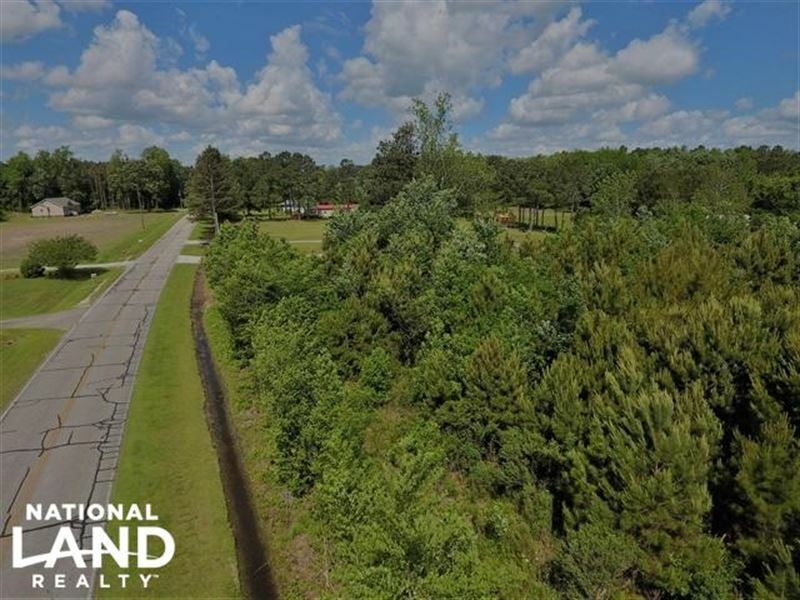 This property is located about 20 minutes from Greenville, NC and could be a beautiful home site with some acreage on it with some slight clearing work done. 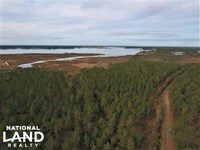 This property currently sits with young planted pines throughout and has good road frontage on it. 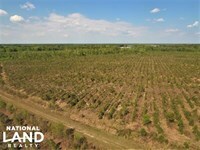 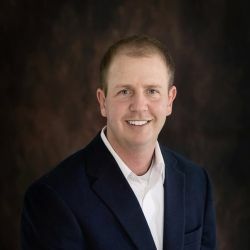 As well as the home potential, there is the possibility of some deer hunting and small game hunting on the property. 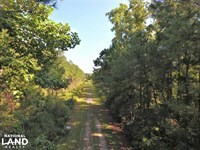 The back corner would be perfect for a small food plot and to have a honeyhole to bring in those big Pitt County bucks. 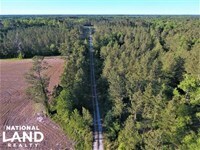 O Cal Jones Rd and look for sign.